Advanced Exteriors, Inc. is locally owned with a staff of highly experienced industry professionals who excel at performing roof replacements and roof repairs on a wide variety of systems and products. We provide quality craftsmanship, competitive prices, superior service and enduring peace of mind. Upgrades to existing roof systems are standard practice on our installations, often allowing us to create improved curb appeal, resale value, ventilation, and even utility bill savings for our customers in addition to their new roof system. 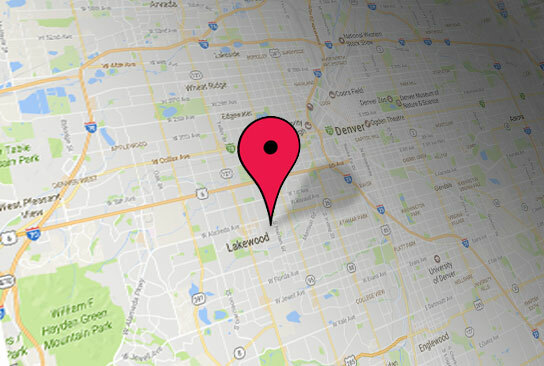 Our service area consists of the greater Denver Metro area and throughout the Colorado Front Range. We install all types of asphalt composition shingles including architectural (otherwise known as dimensional or laminate shingles), shake-style and slate-style shingles, as well as cedar shakes, tile, composite, stone-coated steel and metal roofs. Our organization is continually participating in ongoing education, certification, licensing and training on a wide variety of installations to ensure that we are able to offer the most cutting-edge products and systems with optimum quality of installation and service. Our status as a certified and preferred contractor for multiple manufacturers allows us to provide extended warranties and peace of mind that are only available to an exclusive minority of roofing contractors. Storm damaged roofs are our specialty. We offer free inspections and representation with insurance adjusters to help assure accurate compensation from insurance claims, and are experienced and well qualified to settle claims with all insurance companies. Our goal is to minimize out-of-pocket expense and hassle while maximizing value and benefit for our customers on every insurance claim in which we participate. Our quotes often include an assortment of roofing upgrades and, since we are a certified installer, extended manufacturer warranties without exceeding negotiated insurance claim amounts! We know that by offering the best value to all of our customers, we receive more referrals than if we cut corners at the expense of those that entrust us to perform work on their roof system. An insurance company will have a group of highly trained professionals representing their interests, and we believe that all of our customers are entitled to the same. Learn more about our Steep Slope Residential Products by clicking the Links below. We Can Provide a 50 Year Non Prorated Manufacturer Warranty & 25 Year Labor Warranty. Storm Damage can happen anywhere anytime. To learn more about the other areas that we provide expertise, consultation, free inspections on please click below.